How do we solve the omnichannel dilemma? This question plagues retailers large and small, and the answer becomes one of a preferred approach. Create an omnichannel experience with a platform approach that meets the needs of your business today and tomorrow, or deploy a handful of point solutions that address and solve use cases and needs of a specific channel. 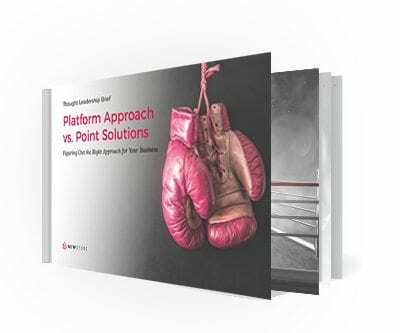 Download our paper on Platform Approach vs. Point Solutions to gain insights into the advantages and disadvantages of both approaches, as well as the details around the key factors brands need to consider before making a decision.